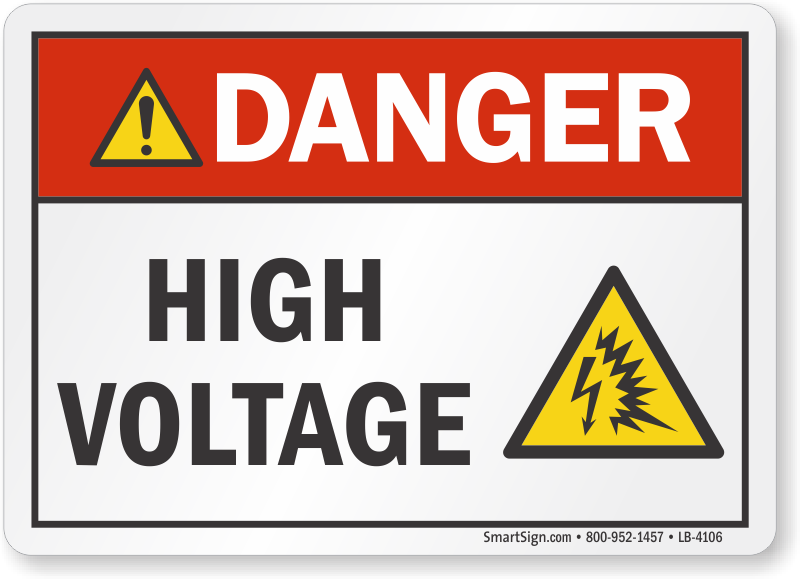 Like other electrical hazards, a High Voltage danger needs to be identified so that it can be prepared for and avoided. 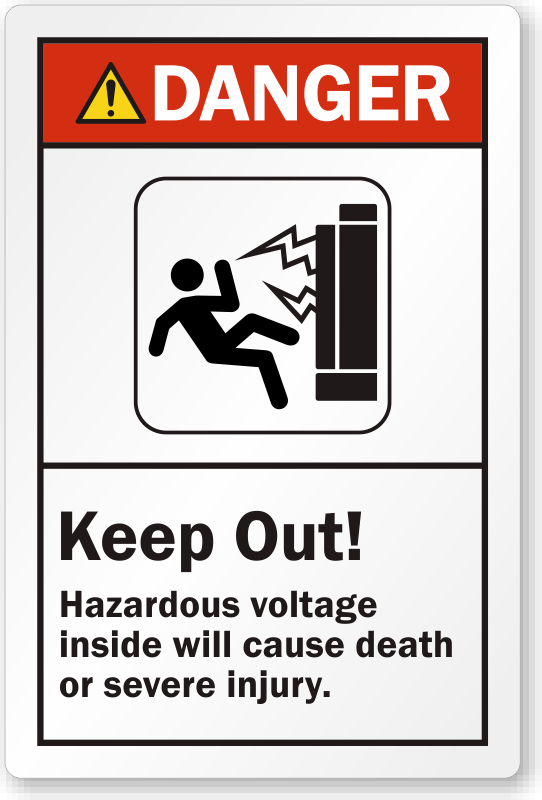 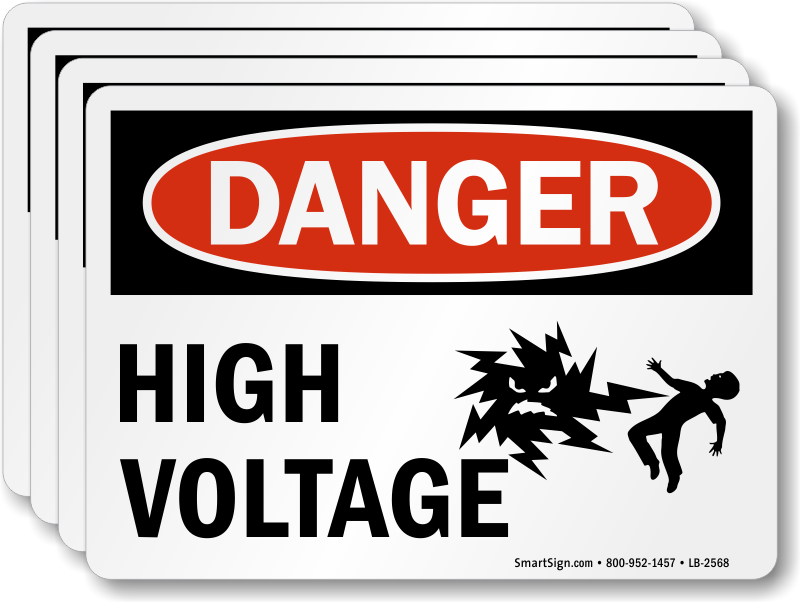 Avoid tragic accidents by placing High Voltage Labels in places where this danger needs to be made clear. 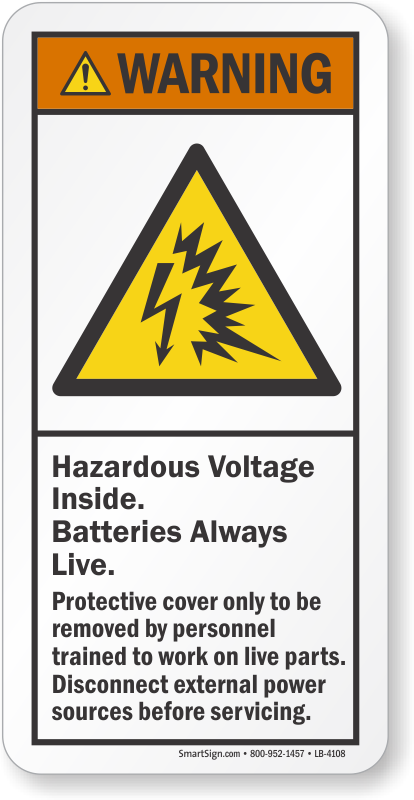 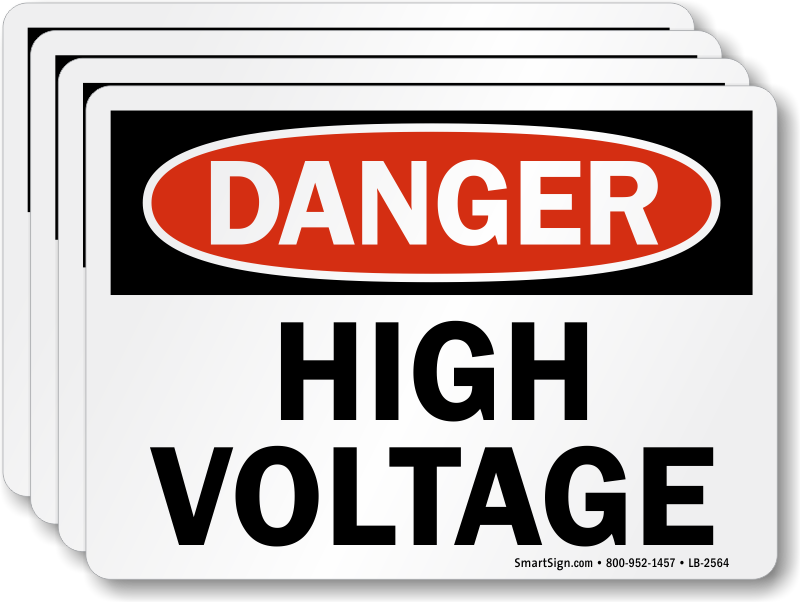 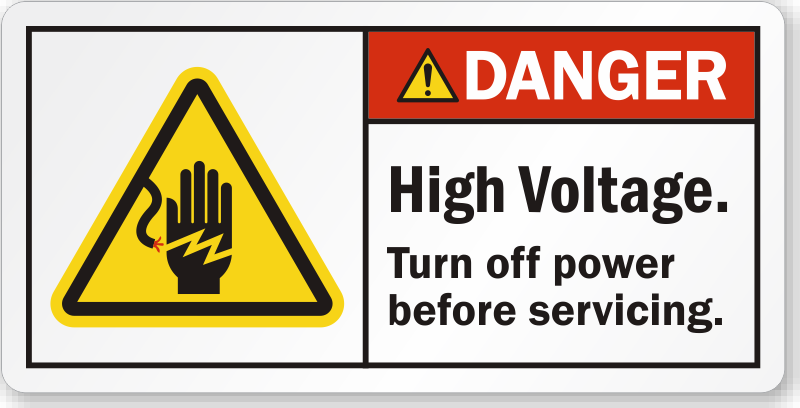 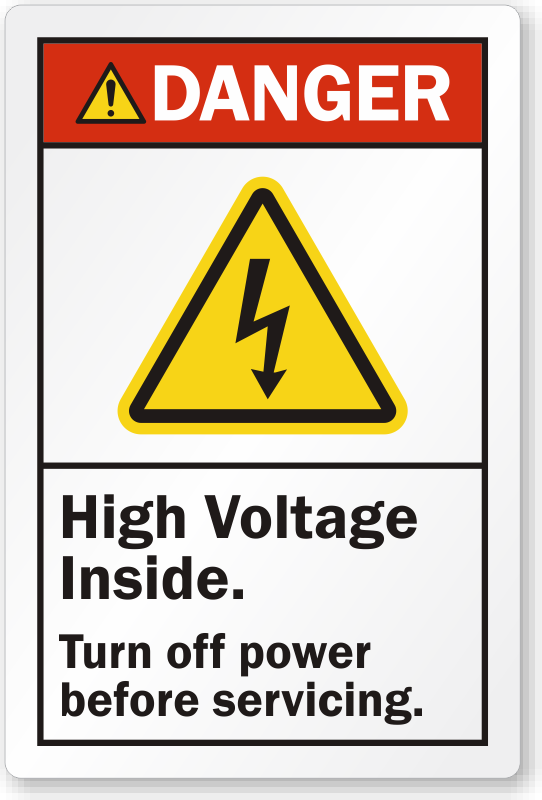 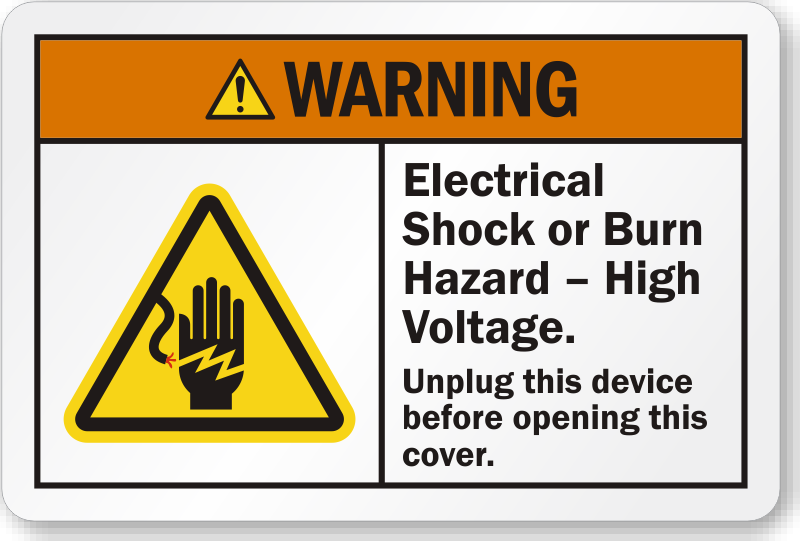 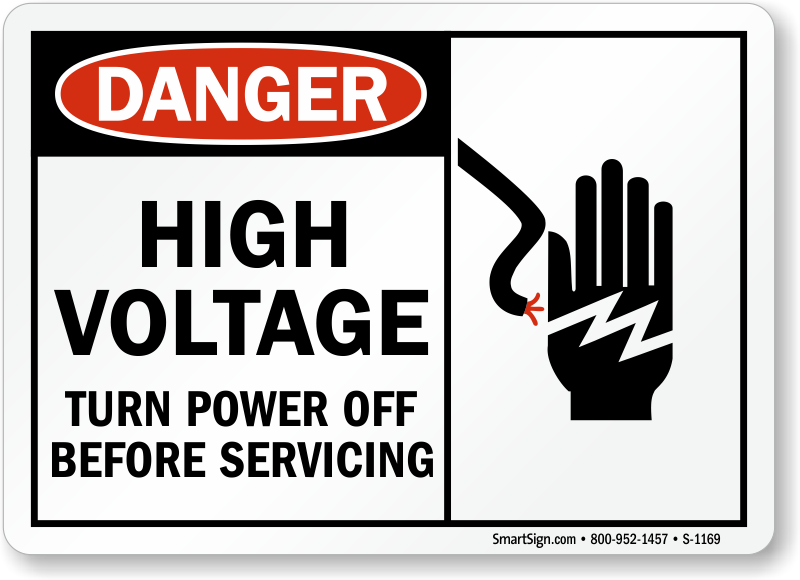 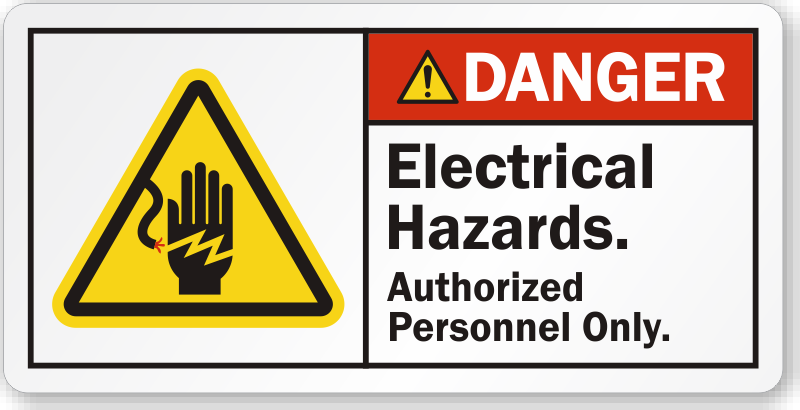 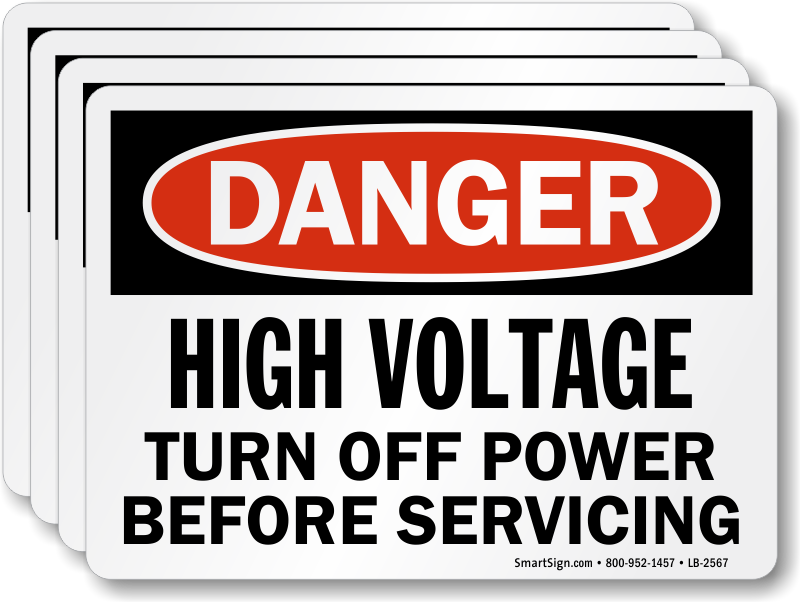 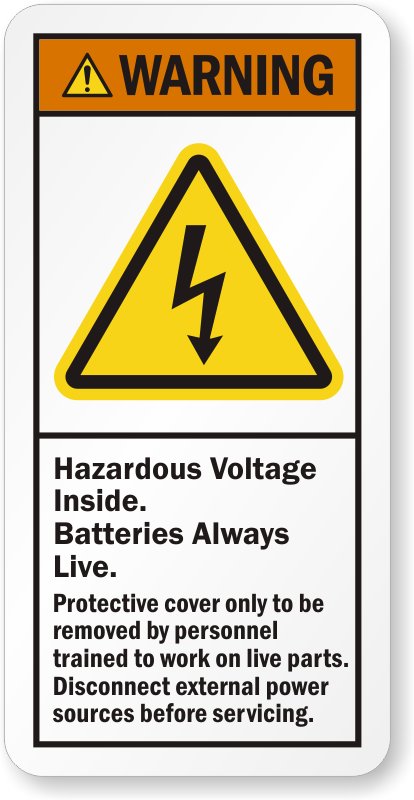 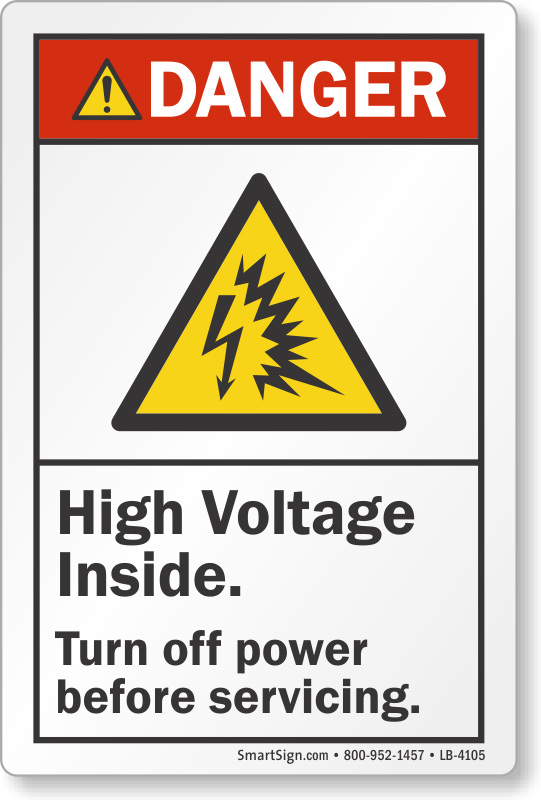 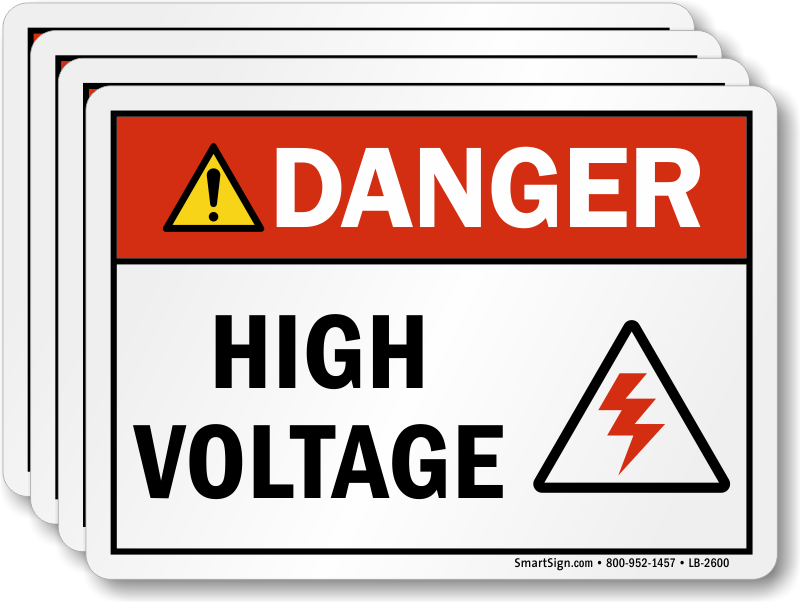 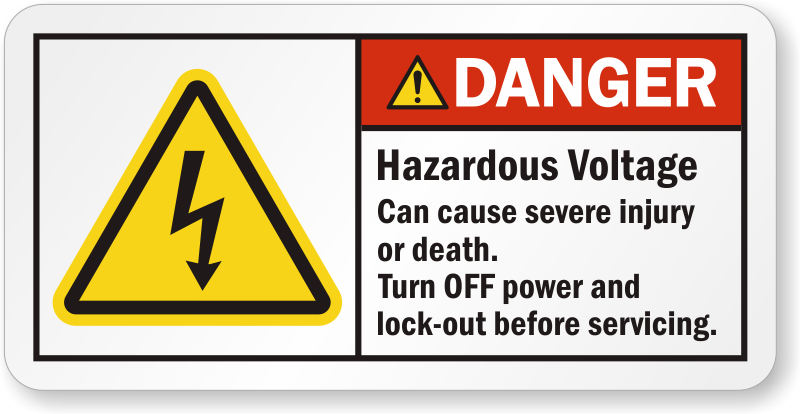 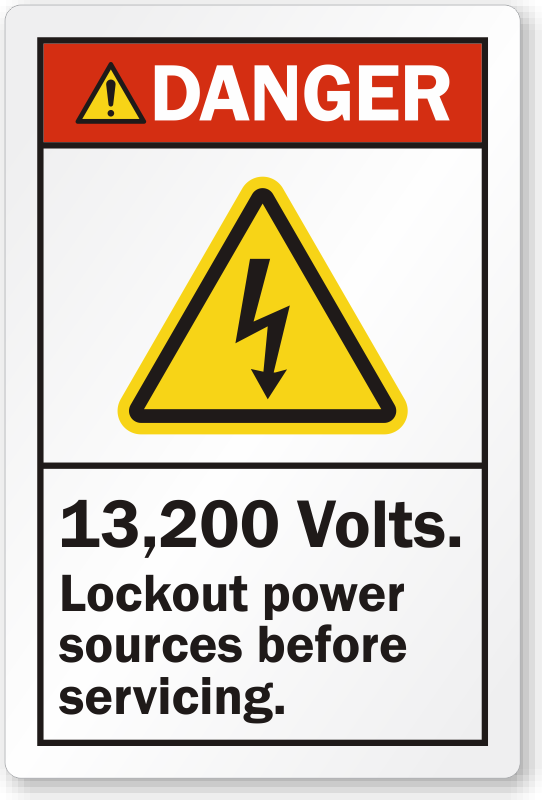 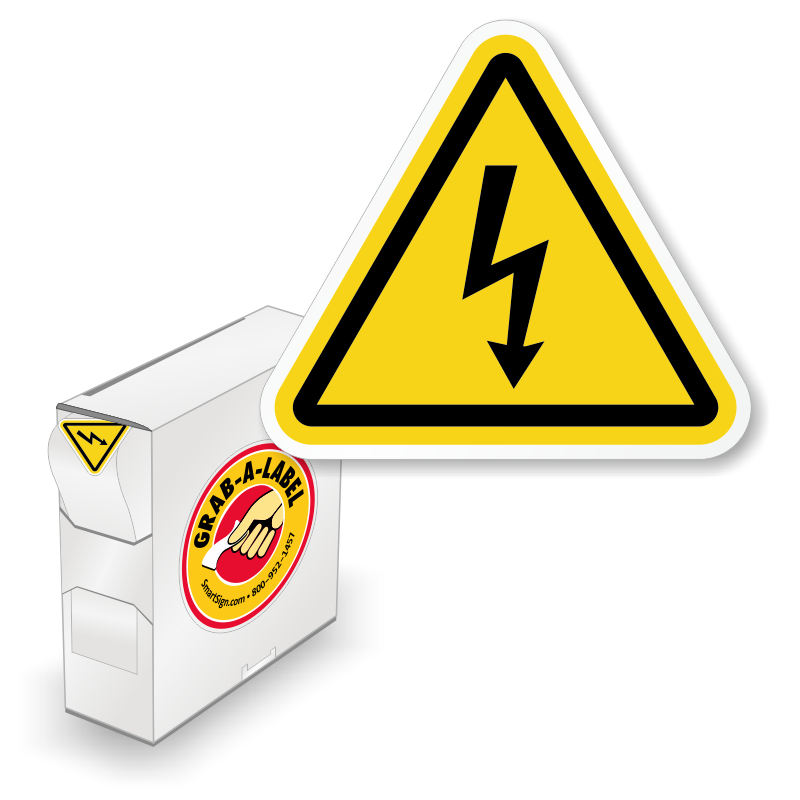 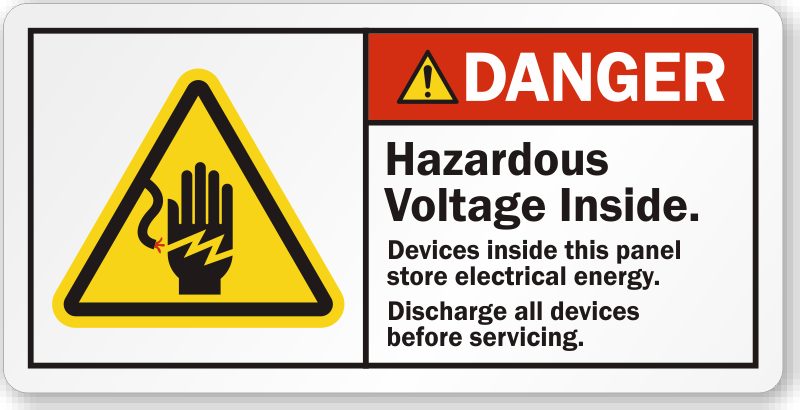 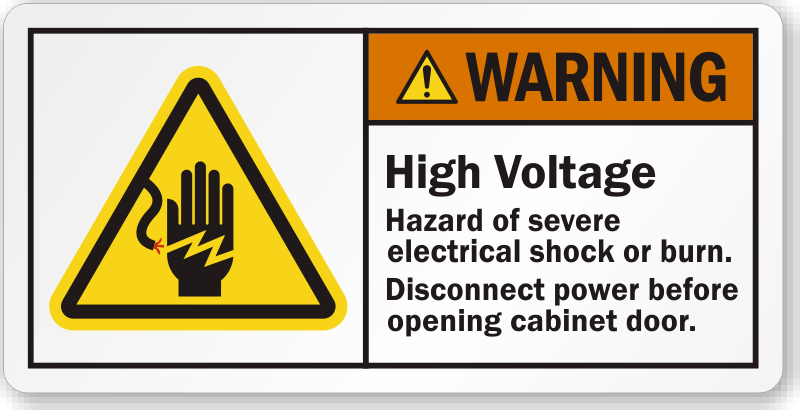 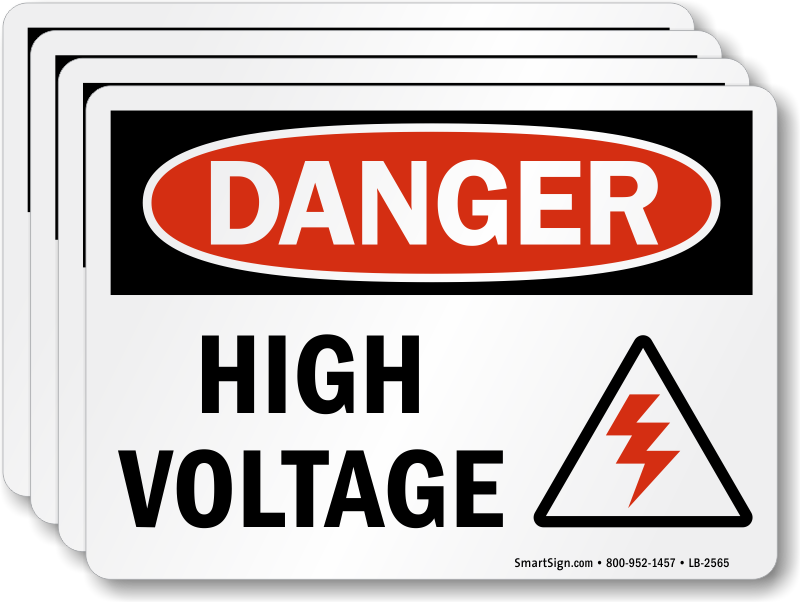 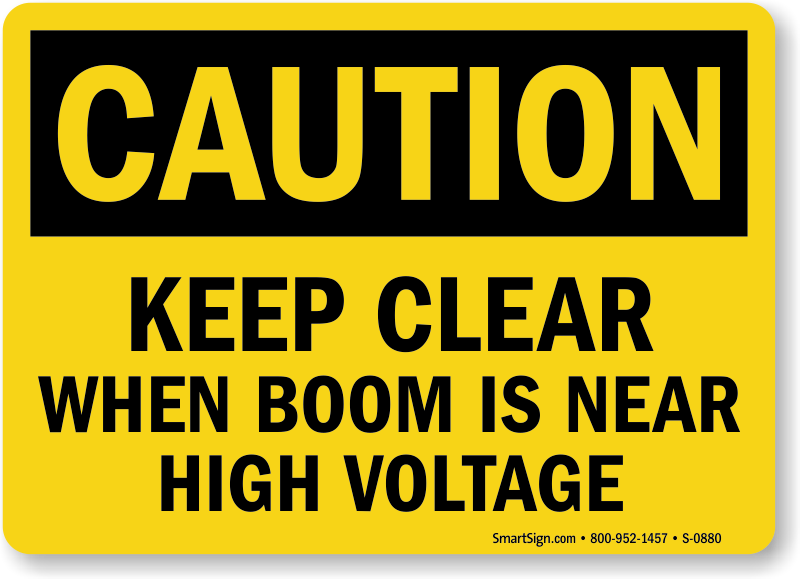 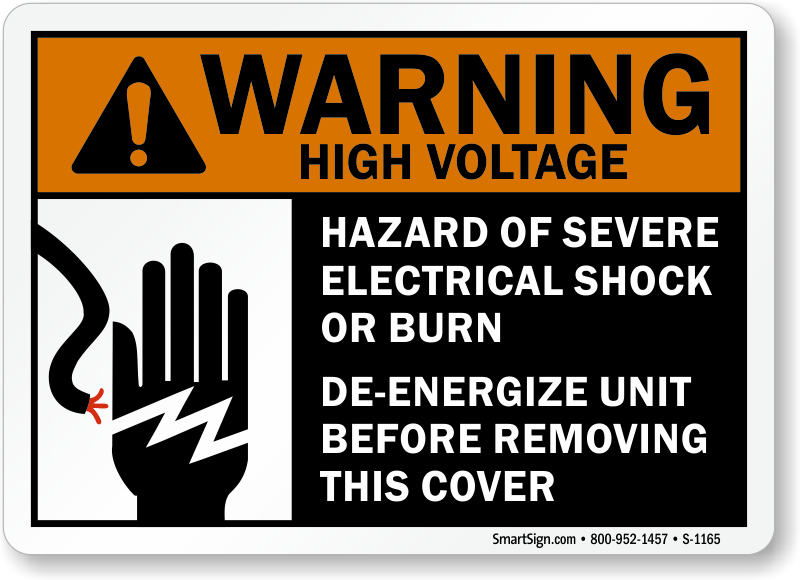 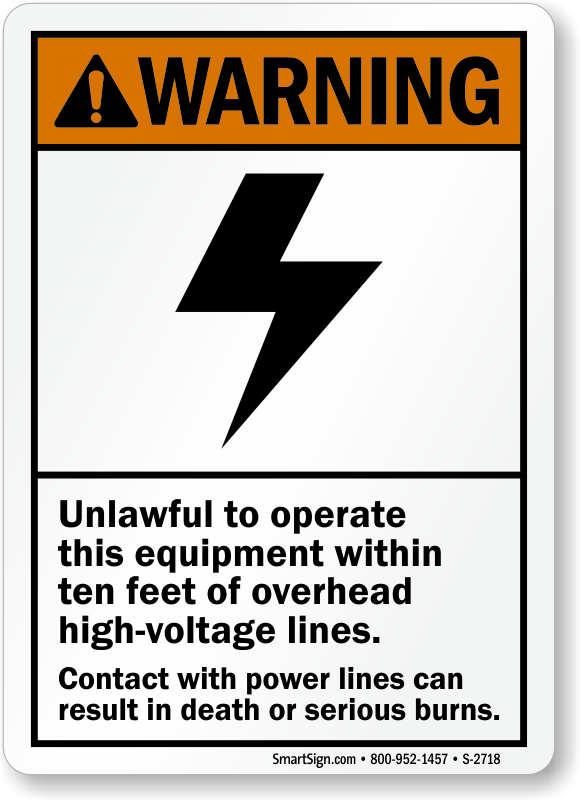 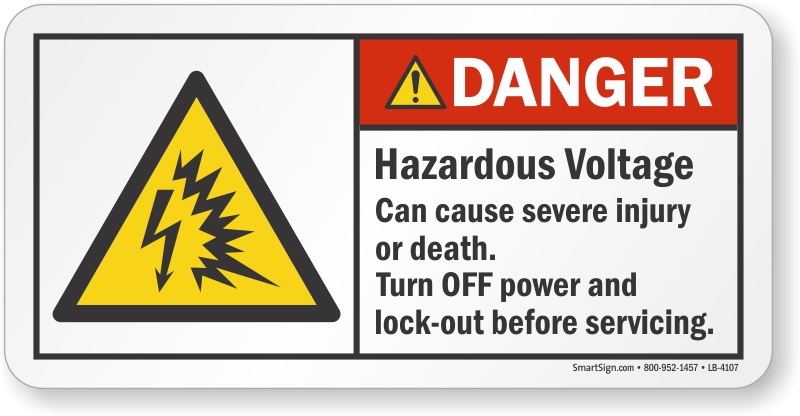 • Comply with OSHA 1910.145(f)(2) - High Voltage Labels are effective and get attention! • Laminated labels are durable - they outlast abuse and weather. 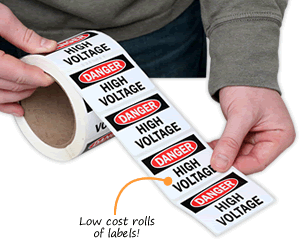 • Labels are offered in varied sizes ranging from 3.5” x 5” to 10” x 14”. 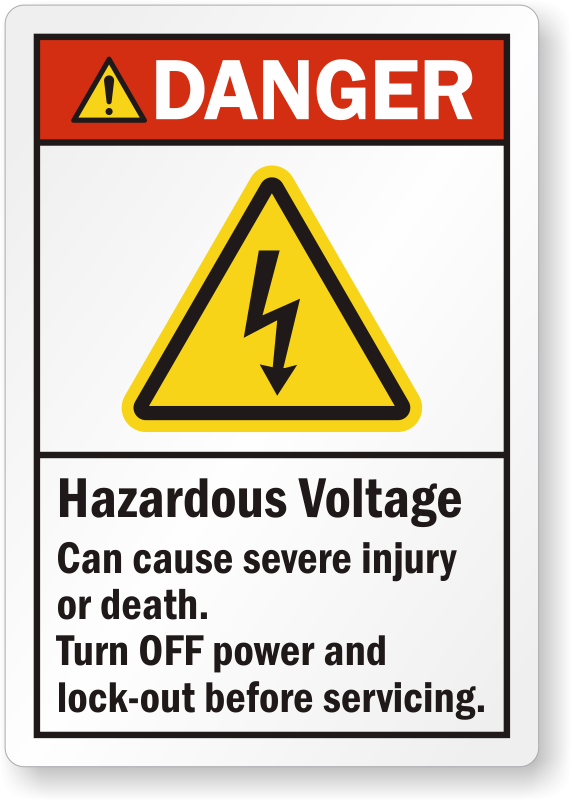 • Choose from labels that caution against the high voltage hazards and others that alert about the number of volts used in a piece of machinery. 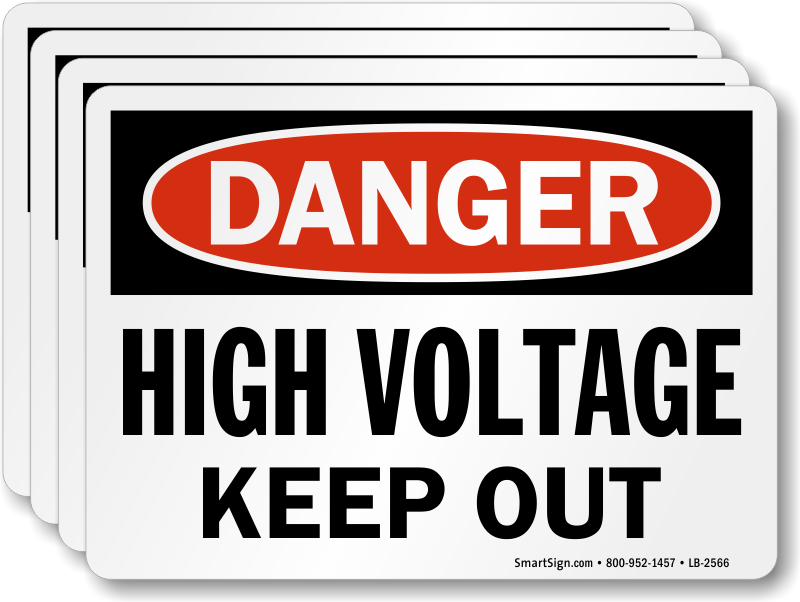 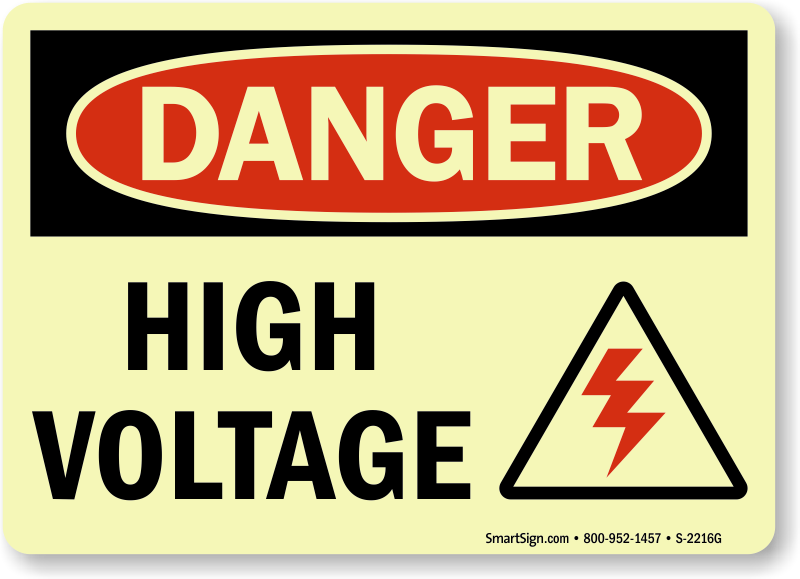 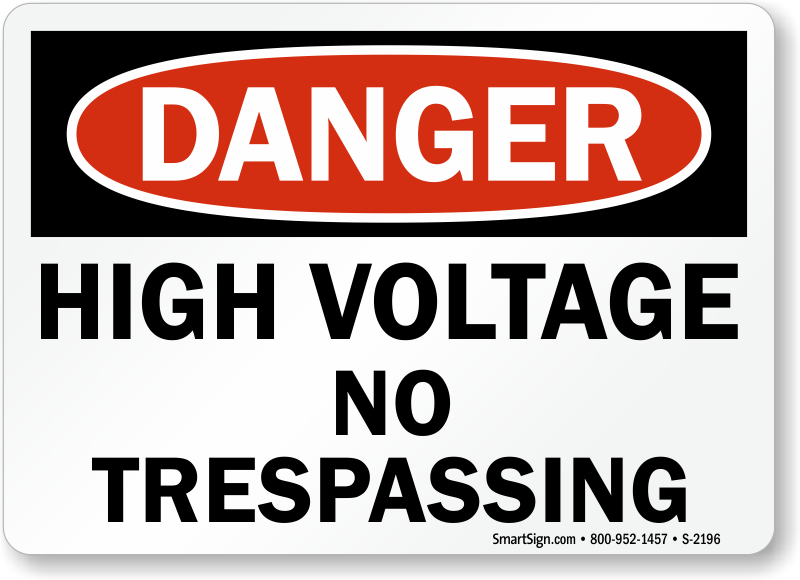 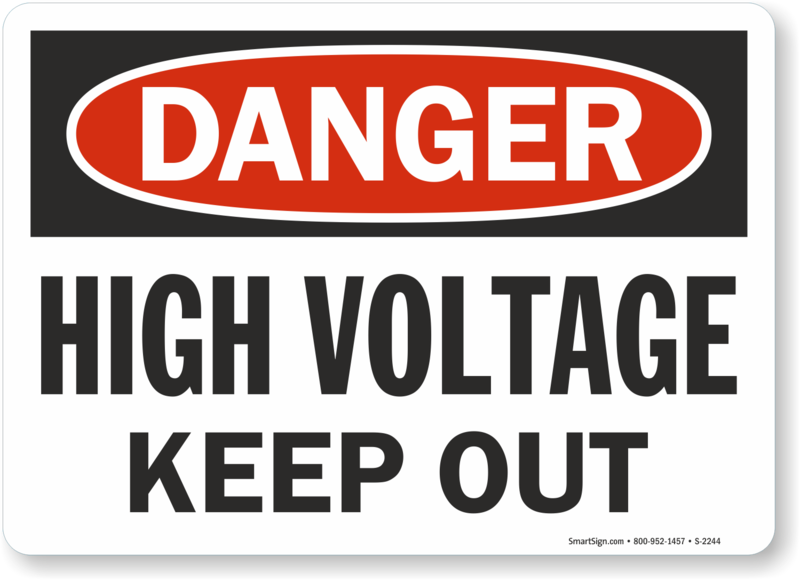 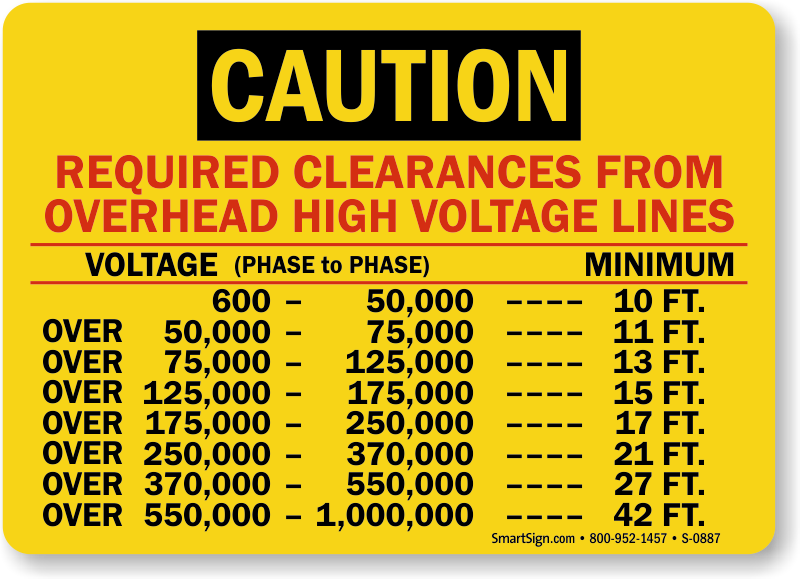 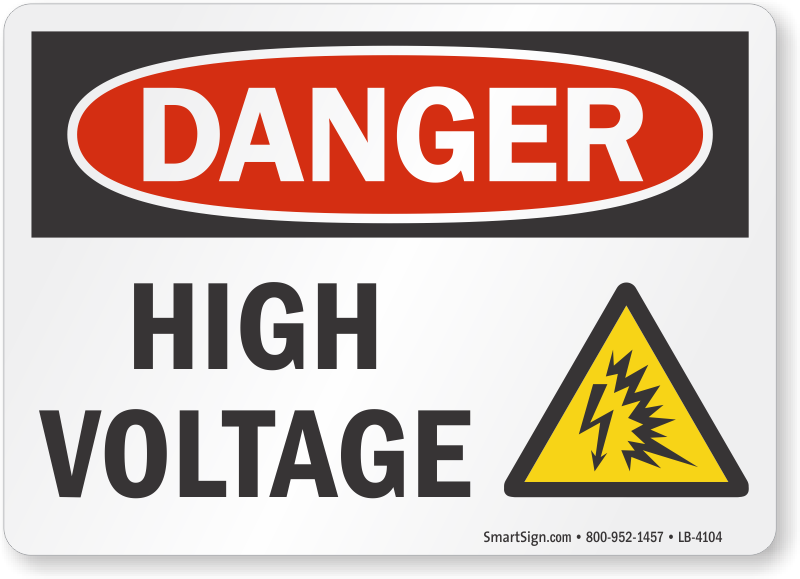 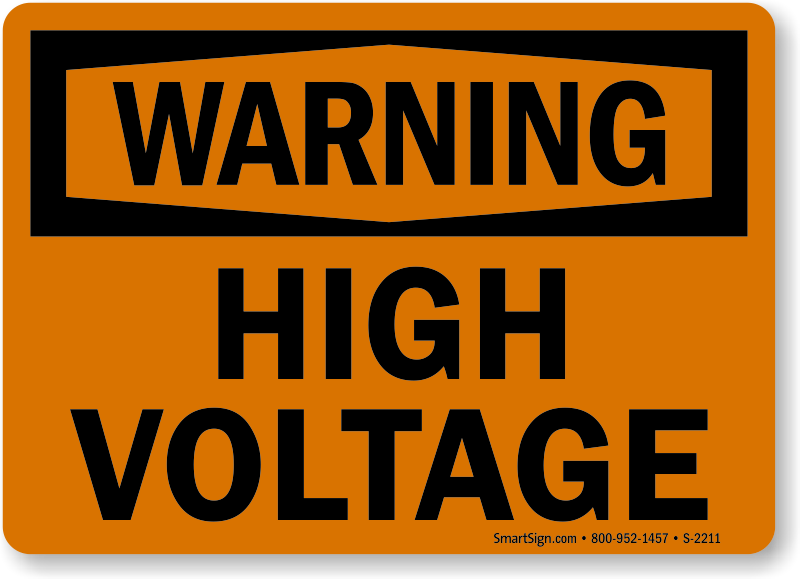 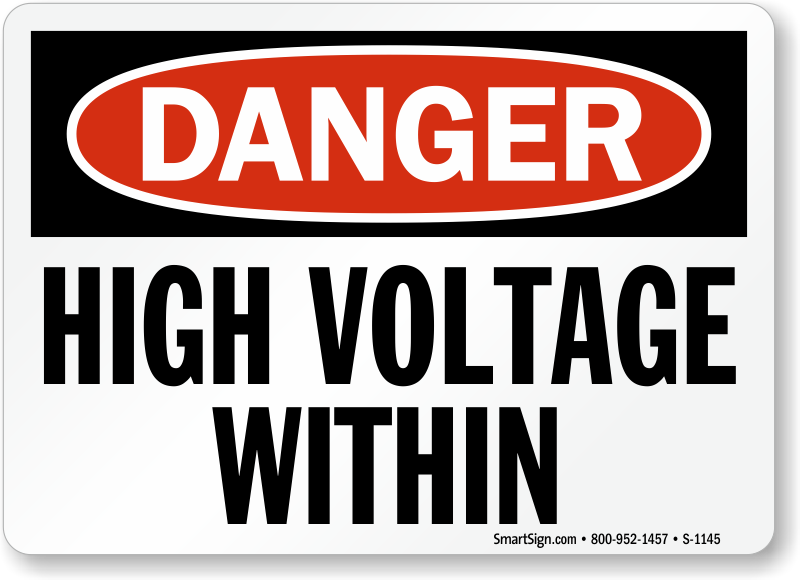 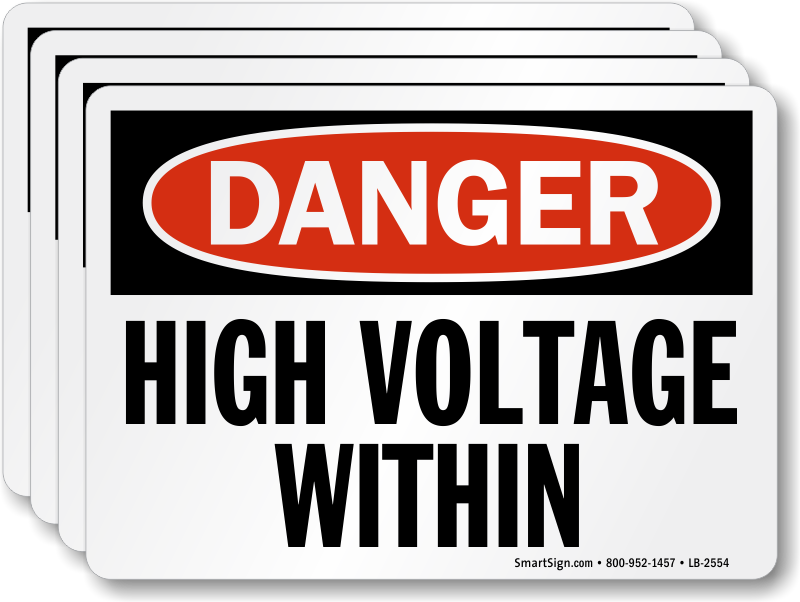 • Consider a Custom OSHA High Voltage Label. 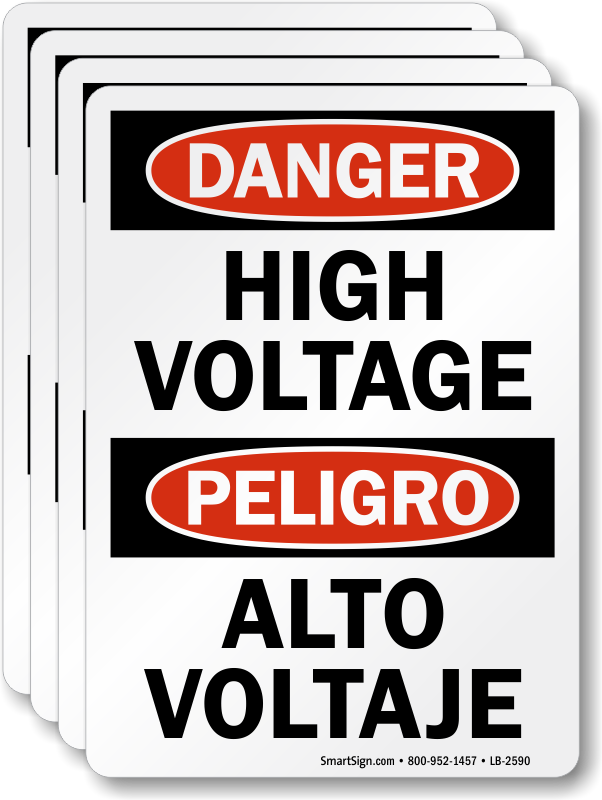 Snap and wrap these voltage markers that ensure faster and easier management. 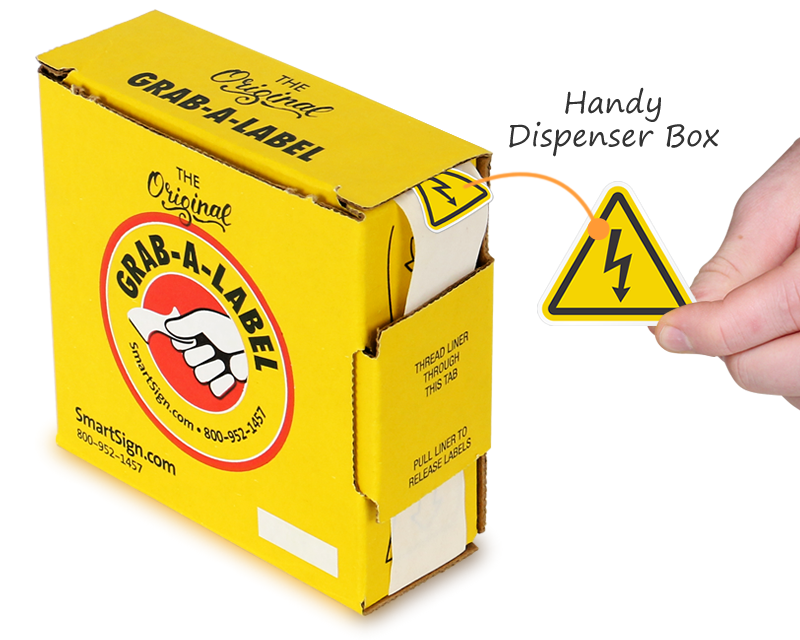 As described and they stick to stuff.